Authored by Germano Cavalcante (mano-wii) on Feb 8 2019, 4:15 PM. The original code was commented on. 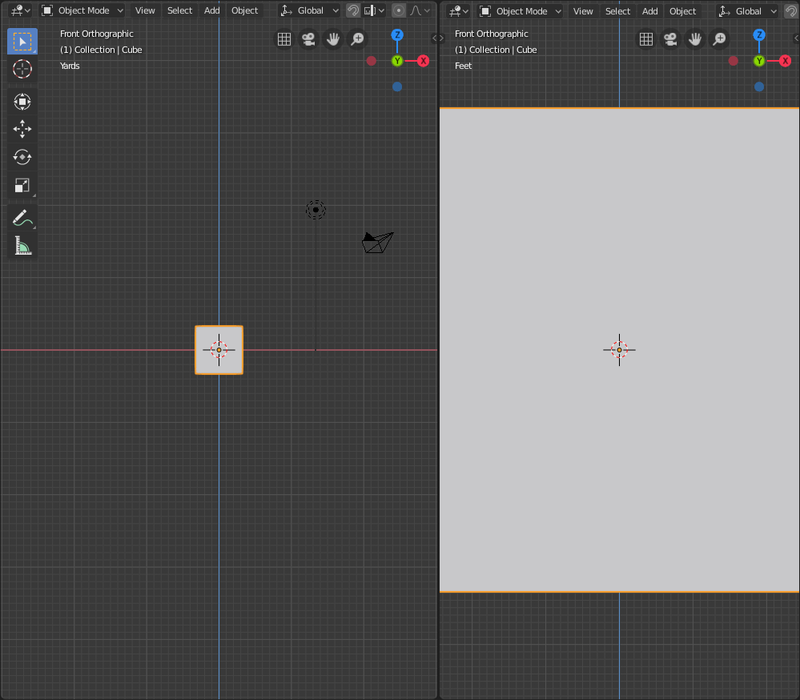 Unlike blender 2.79, the grid units are now displayed only when RV3D_VIEW_IS_AXIS. The visible subdivisions in the grid are made by the GPU and depending on the pixel. The code used here only mimics this behavior and adds a bit of overhead. Harbormaster completed remote builds in B2861: Diff 13560. This ignores unit scale - which should be easy to fix. it's not working well especially for Imperial. After analyzing I realized that the grid drawing and the unit levels in the imperial system (buImperialLenDef) doesn't match. 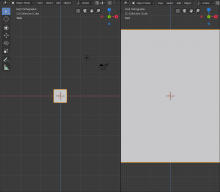 Use unit_scale to get a smooth transition between base_unit and drawing. But this does not fix the problem of the units that are displayed.